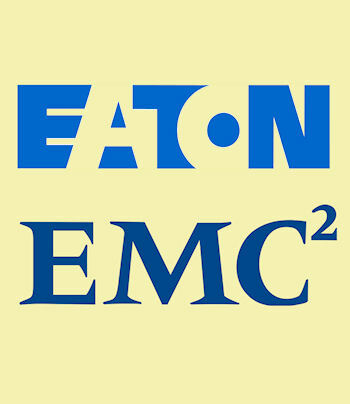 Eaton is to team up with storage giant EMC on its Technology Partner Program to design power management offerings to help increase datacentre uptime and business continuity. The focus of the partnership will be to develop further the integrated capabilities of its Intelligent Power Manager software, which has VMware Ready and Citrix Ready certifications and allows users to manage their entire power infrastructure remotely and directly through the VMware vSphere or Citrix XenCenter platforms. The partnership will mean that customers can build on EMC’s integrated capabilities with VMware vCenter by using Eaton’s Intelligent Power Manager software to automate disaster recovery and business continuity processes directly from the VMware platform. This also includes the consolidation of non-critical workloads to extend battery runtime; automatic and transparent live migration of virtual machines; and movement of critical workloads to a disaster recovery site to maintain business continuity in the event of an extended power outage. Tatu Valjakka, software and connectivity product manager at Eaton’s Power Quality Division said that joining the programme “builds upon Eaton’s continued commitment to developing integrated solutions, and industry-leading capabilities with virtual platforms, to provide customers and the IT channel with easy-to-deploy assets for enhancing business continuity”. The partnership with Eaton is that latest in a line of industry tie-ups. The power management firm joined NetApp’s Alliance Partner Program. This allows Eaton to offer its Intelligent Power Manager software with the ability to monitor, manage and protect NetApp unified storage as well as facilitate a graceful shutdown to protect data integrity when power is compromised. The software also integrates with the major virtualisation platforms and applications, including VMware, Citrix, Microsoft, Red Hat and other Xen open source platforms, allowing users to view and manage their entire power systems. 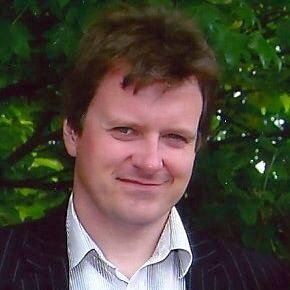 Rene Millman is a former Gartner analyst, and editor. As a writer/broadcaster/Journalist. he has made numerous television appearances to give his views and expertise on technology trends and companies that affect and shape our lives.